Online ordering menu for ISLAND JERK CENTER BAR & GRILL. 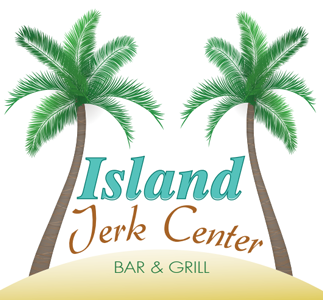 Here at Island Jerk Center Bar & Grill, Cooking is our passion that we take great pride in. Our customers describe Island Jerk Center Sports Bar & Grill as the hidden gem or treasure serving authentic Jamaican and American cuisine. Try some of our dishes such as the Barbeque Chicken, Curry Chicken, or the Jerk Chicken. We also serve seafood including Lobster, Jumbo Crispy Shrimp, and Red Snapper. Find us east of Georgia State University Perimeter College and James R. Hallford Stadium on Memorial Drive. Order online for carryout!